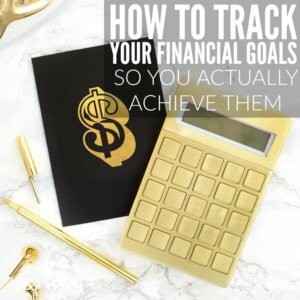 When it comes setting financial goals, it can be a challenge to know exactly what you’re supposed to and how you’re supposed to track those goals. 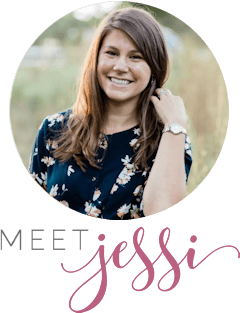 Since I’m a firm believer that by setting goals we challenge ourselves to a high standard and we’ll usually exceed our expectations I wanted to share with you how it is that I track our financial goals. Since financial goals obviously deal with money, it is easy in my opinion to track them and to measure our progress in achieving them. BUT it can be a challenge to figure out exactly how much you should be saving or how much you can realistically throw at the debt monster. So you would take one month worth of expenses and multiply by the number 3 to arrive at your 3-month emergency fund number. Now, don’t let this number scare you. I know that number may seem impossible now, but it’s not impossible. Look over your budget and determine how much you can save towards this goal every week or every month. Make it a priority expense in your budget and you’ll have reached your goal in no time flat. So what if your goal is to kill off the debt monster? You’ll have to first figure out which debt-slaying method you’ll use. Will it be the debt snowball or the debt avalanche? There are advantages and disadvantages to both but it’s important that you choose one and stick to using that one. Strategy is key in killing off the debt monster for good. Debt Snowball Method: In this method, you pay off the lowest balance debt first and then “snowball” up from there to the next lowest balance debt. Debt Avalanche Method: In this method, you pay off the debt with the highest interest rate and then “avalanche” from there down to the next highest interest rate debt. Once you’ve determined which method you’ll use to kill the debt monster, determine which one of your debts you’ll work on killing off first. The best way to do this in my opinion, is to take an “inventory” of your debts by listing them out with their balance totals, interest rates, minimum payment amounts, and due dates. 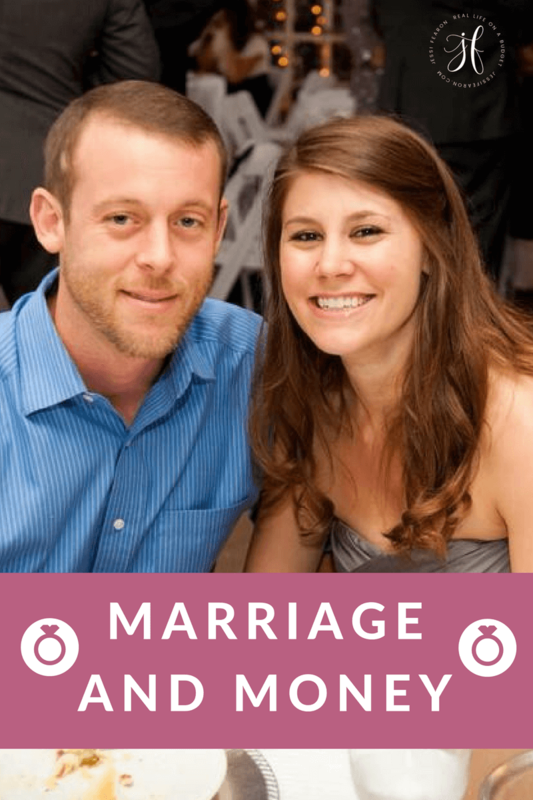 The ONLY way that you’ll succeed with these goals (savings, debt-free, retirement, etc.) is if you first create a budget. Because if you don’t know how much money you can put towards these goals every week or month, you’ll never be able to achieve them. And I don’t want that for you. 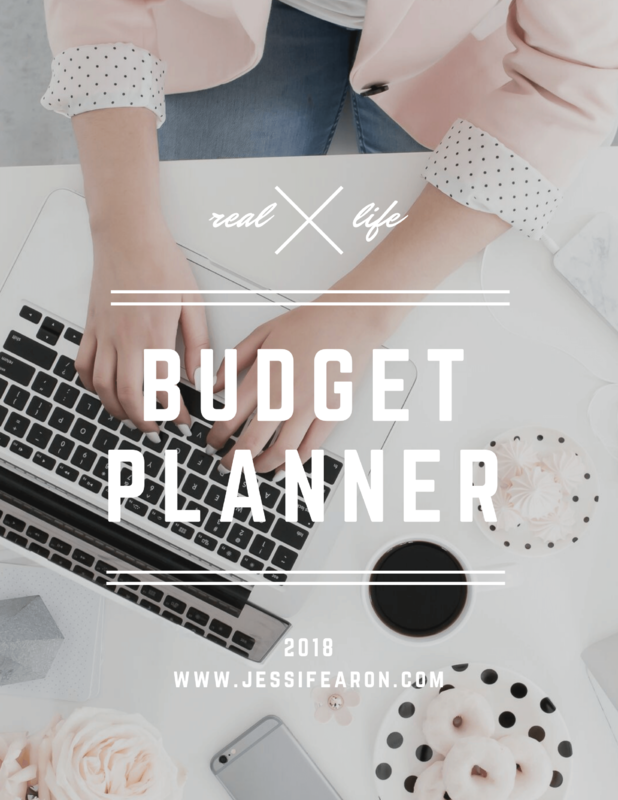 So, if you haven’t created your budget yet, go ahead and do that now. 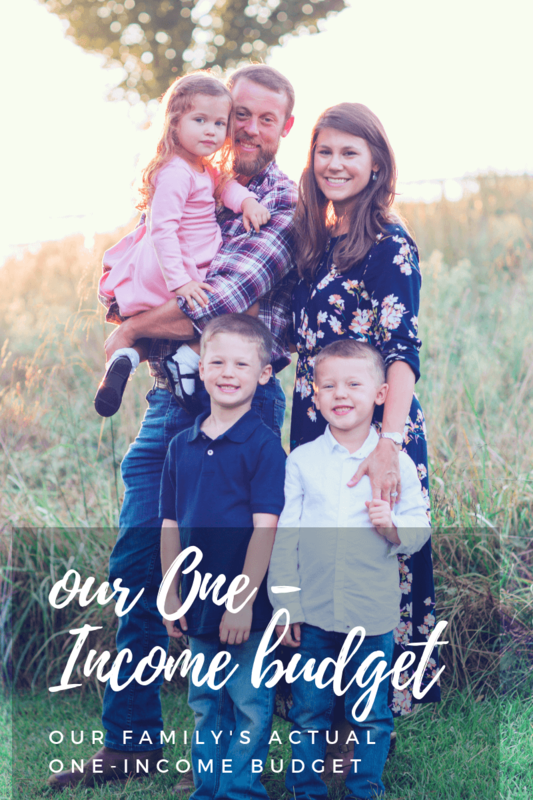 If you’ve never created a budget before, I encourage you to first try The Quick Start Budget, which a super quick and easy way to get the budgeting process started but it’s definitely not the best way. 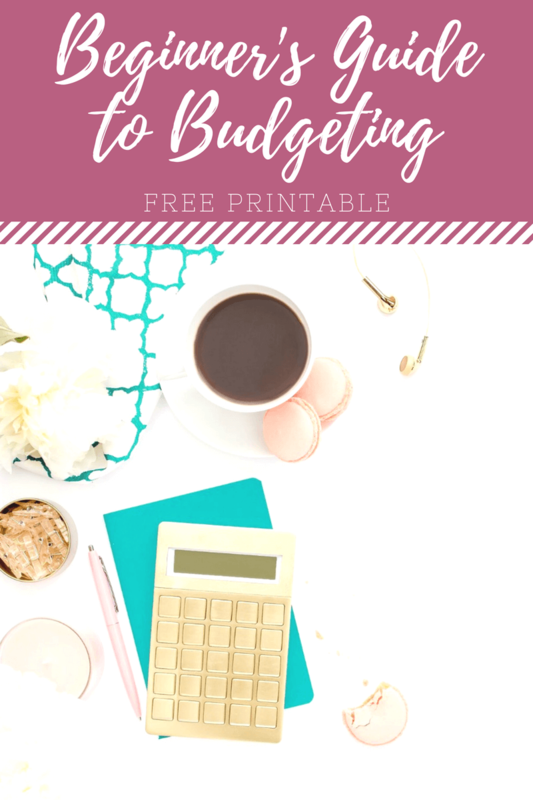 If you think you’re ready to tackle a full month-by-month budget (the best kind), download my workbook (it’s free), Build a Budget that Works here. Once you’ve created your budget, you’ll then be able to determine how much you can apply towards your goals. So, how much a week/month can you realistically apply towards your 3-month emergency fund? What about killing off the debt monster? Is this amount enough? 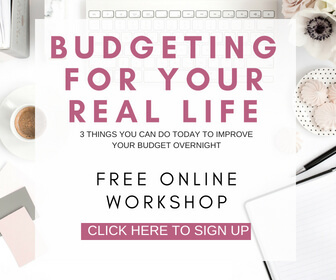 Do you need to rework your budget to try to find extra wiggle room so you can achieve your goals? 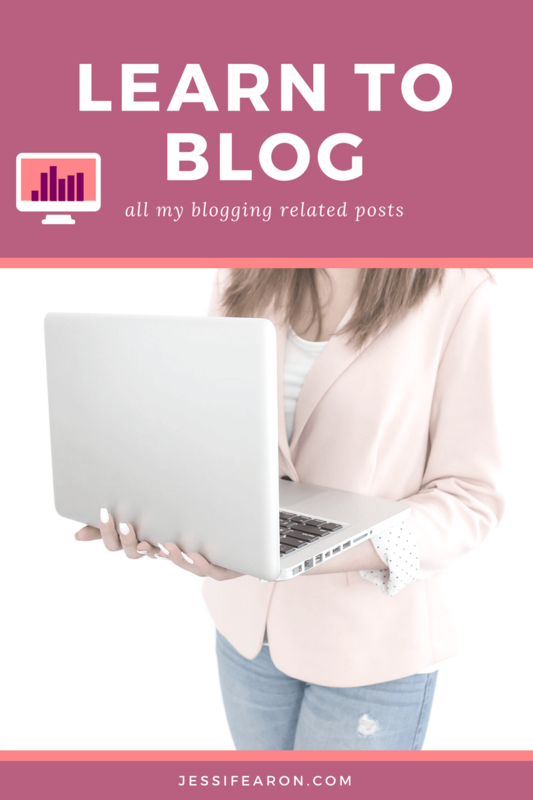 If so, brainstorm some ways that you can add more room in your budget and maybe even think about some ways that you can try earn a little extra side money to help jumpstart your financial goals. 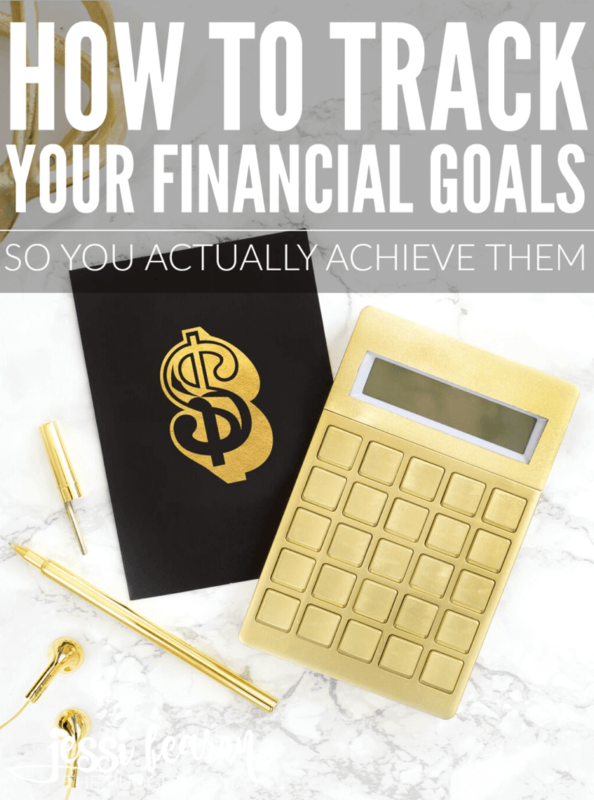 So, how to track your financial goals? 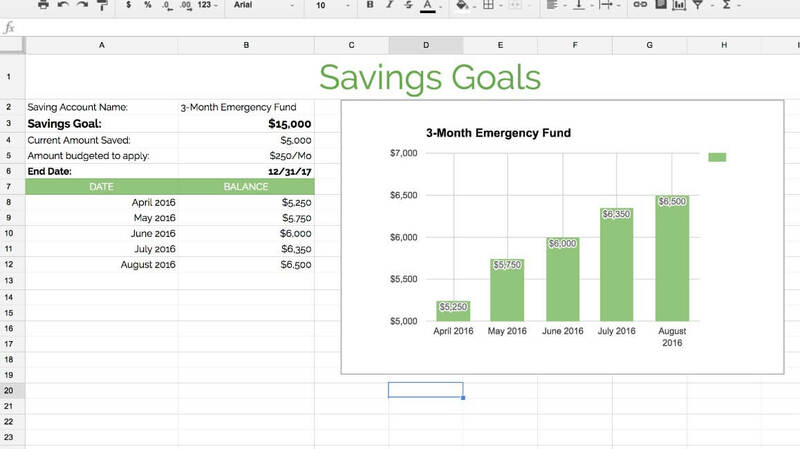 You can simply use the pen-to-paper method for tracking or you can do my personal favorite method by tracking using a spreadsheet (like Excel). It’s nice inputting the data and seeing the progress you’ve made. 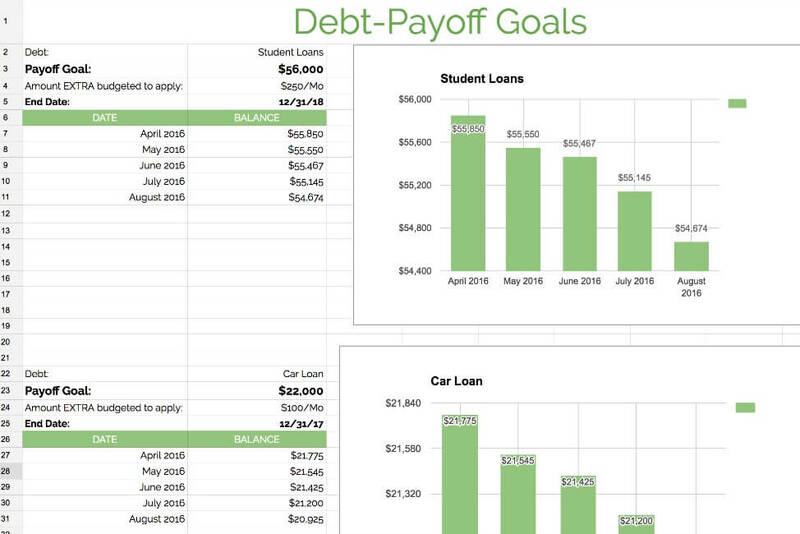 From the example above, you can see that there is an end date, an amount that has been budgeted to apply to the savings goal every month, the savings goal, and an update of the balance in the savings account every month. Now, please don’t get lost here. I know that a date of 12/31/17 seems like that’s just too far away for a 3-month emergency fund goal but look at the amount that’s been budgeted. Realistically, this end date makes sense. The more the fictitious people in this example hustle, the faster they’ll get to achieving their goal and will more than likely reach it before the end date. 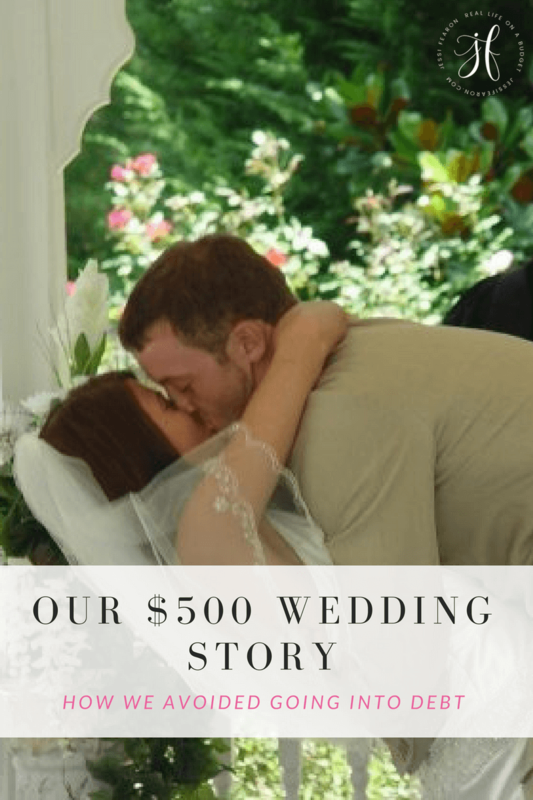 BUT they’re realistic enough to understand that they really only have $250 in wiggle room every month which they can apply towards their savings goal. There’s nothing wrong with knowing how much you can afford to put towards your goals every month. In fact, that’s the smartest way to achieve your financial goals. Now, you don’t have to track your financial goals in this manner. You can simply use a notebook where you write out your balances and goals every month. There’s no right or wrong way to track your financial goals. Just simply do it. 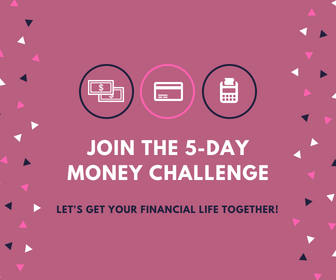 I’d love hear if you’ve recently met a financial goal and how you tracked your progress! Share your story below because it’s always fun to learn from others. I was just meeting with new clients and we were telling that that to achieve their financial goals, then need to start with a budget! It’s the absolute truth!! Once you have a budget in place, you can prioritize your spending, so you can meet your goals. It’s the only way I know how to teach people to succeed with money. I really do think that it all comes down to being debt free and living below your means. (Of course in order for either to happen you have to be making more money than you need to meet your basic necessities. You just can’t get blood out of a stone.) 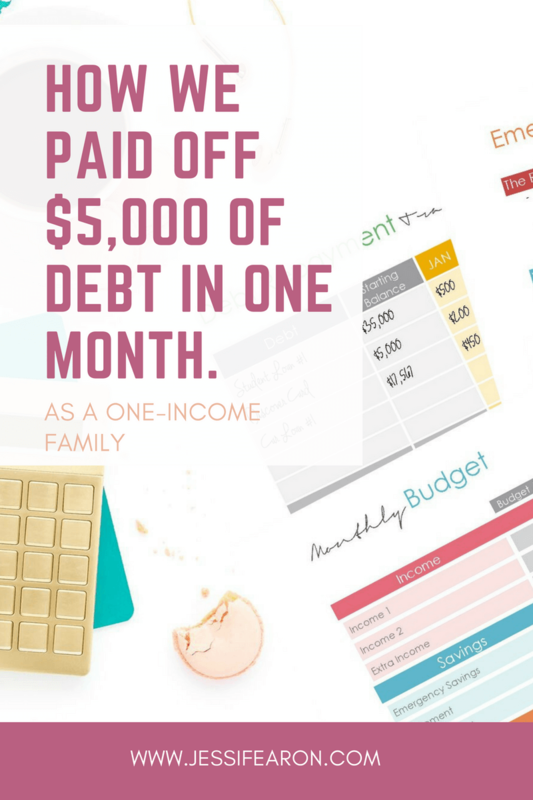 If you’re debt free and you’re in the habit of living below your means, it’s relatively easy to meet those big financial goals. 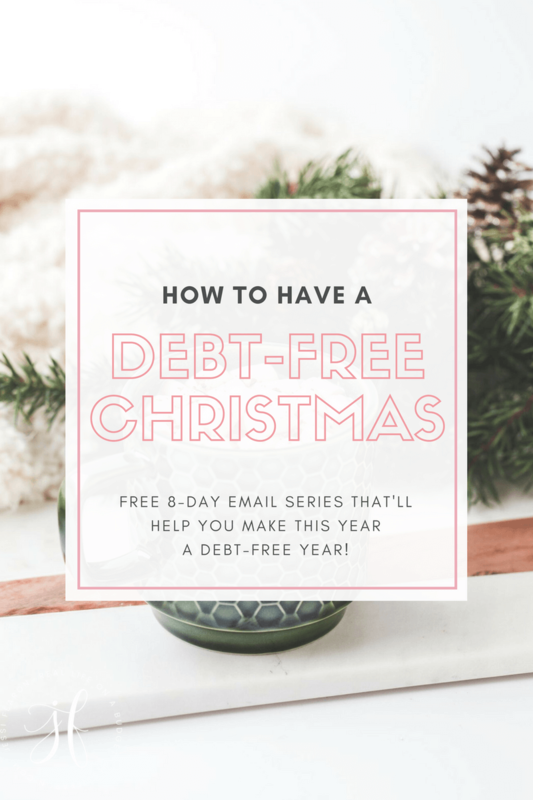 If you’re not debt free and if you’re in the habit of spending everything (or more than everything) you bring in, then you need to increase your income, or cut your spending, or both.